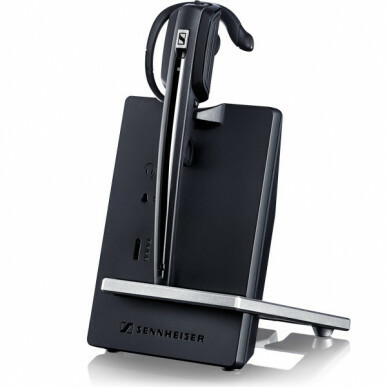 The Sennheiser D10 USB Wireless Headset (aka the D10USB) is a monaural (on one ear) wireless headset, designed for use with computer only. 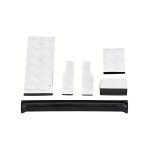 It comes with both headband and ear hook styles in the box and has similar specs to the outstanding DW Office (DW10). You will see several D10 models on our website that all look very similar - but it's important to note that this particular model works with your computer only whilst the D10 phone connects to your phone only. As a company, we're proud to be able to offer the full Sennheiser headset range to our clients and we challenge anyone to find a better headset range. Sennheiser have had a well-deserved reputation as the headphone and professional use microphone gurus - and they have well and truly stamped their authority in the headset market with this brilliant series. The golden rule of headsets is to buy the best you can afford and, for this reason, we hope your budget lets you put the D10 USB on your shortlist. You will not be disappointed! It's not so much about 'the good' in this instance - rather, it's 'the great'. We may sound biased but the Simply Headsets' staff can choose to use any headset they want and, since its release, more than 90% of our team have switched from the usual suspects to a Sennheiser . That says a lot. We challenge you to find a better sounding, faster charging, more intelligent headset that is designed to work with your computer - because we know we can't. The DW Pro 1 USB is an outstanding quality headset and the D10 USB looks set to be pretty much the same quality - and for a slightly lower price. 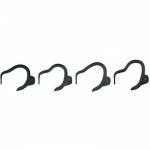 The base unit is a different style and the headset is a little lighter, at just 22g in the ear hook-style. This base takes up less space in your bag if you do need to move from desk to desk and is a much more energy-efficient base as an added bonus, so it doesn't need AC power to charge. Other than that, it is the same specs as the DW , so if you just want a headset to work with your computer, and don't need the ULTRA noise-cancelling microphone of the DW Pro 1, look no further! To start off, the HD voice clarity of the D10 USB is brilliant. If you're on your headset all day, you'll know that the clearer the sound, the longer you can listen. HD is like 3D for your ears! The reality is that the best possible quality sound will give the best impression of your business, it will leave your staff less fatigued at the end of the day, PLUS, as a result, they will be less likely to call in sick or be less than patient with your valued clients. The Sennheiser D10 USB offers users two wearing styles and, unlike some headsets (that will remain nameless), the moldable ear hook on this headset won't cut your ear off. The earhook moulds to your ear to keep it stable, so it doesn't need an in-ear bud as ALL other over-ear headsets do. A perfect choice if you want to keep your hairstyle nice but don't like things poking in your ear (very popular with receptionists). And how about this for clever - If you're training someone, all you need to do is get yourself a second D10. 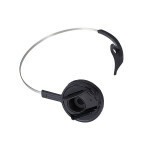 Simply place the headset to the base and it automatically conferences both headsets to the call. The same feature also works if you have multiple users sharing the same desk (eg. sharing a reception desk). When one user is finished, they simply dock their headset and put it on charge, while the other just starts their shift by 'touching' their headset to the base, which automatically pairs the two devices. Easy! This is simply brilliant for medical offices, hot desk situations and any other job that involves sharing duties, because, let's face it, no-one really wants to share a headset! The headset even comes with a little name-tag area , so you always know which one is yours. Hygienic and secure. 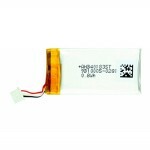 If the desk is in use constantly, call us to discuss the best way to keep the batteries charged up. The super-fast charge is SO handy when (not if) you forget to dock it overnight. Most headsets take an hour or more to charge to 50% but, with a DW, you'll have enough battery to see you up to lunchtime in just 20 minutes. The DW Office has a 12-hour talk time (or 8 hours on high-quality wideband), so even the heaviest user won't run out of juice. 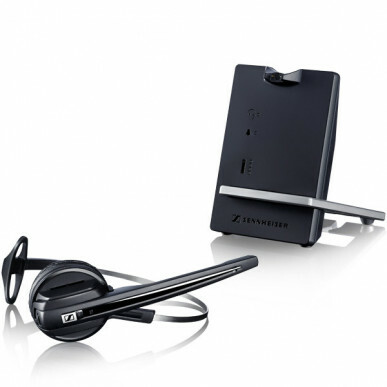 Like the vast majority of Sennheiser products, this headset features ActiveGuard technology to make it G616-compliant. For those not in the know, G616 is an Australian OH&S guideline, created to protect phone users from loud, potentially harmful noises. These 'acoustic shocks' are transmitted down phone lines as a result of electricity spikes, weather conditions, transmission faults and the like. Failure to comply with G616 guidelines can result in fatigue, anxiety or temporary/permanent hearing loss (and a huge Work Cover headache! 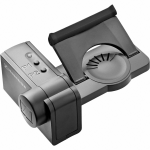 ), but Sennheiser's ActiveGuard means you'll be protected whenever you are using your headset. Brilliant peace of mind - especially for companies with lots of staff. As durable and flexible as the Sennheiser D10 USB is, if you want an over-the-head wearing style, we recommend the more durable and marginally more comfortable Sennheiser DW Pro 1 USB and Pro 2 USB (they were designed with call centre agents in mind.....). 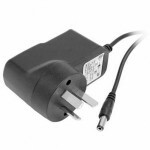 The D10 USB does only work with a computer (as its name suggests) but, fear not, because there is a model that also connects to a phone - the DW Office. Also, if you want to get the most from this headset, you'll need to read the instruction manual carefully. Don't worry! It might look complicated at first glance but it's actually straightforward and easy to understand - and our friendly staff are always just a phone call away. If you're planning to use this headset to listen to music or movies, please note: If you're an audio-file, you'll notice that movies and music are not up to the normal Sennheiser standard. That's because this headset is designed for voice communications. The requirements for CD/DVD-quality music are very different to that of a headset used predominantly for voice. Sure, the music sound quality is OK to bop along to but you certainly won't be blown away by the clarity. If you want flexibility of wearing styles AND the best sound quality around (and will only ever need a headset to work with your computer), look no further - you have found your headset. The only reason you would upgrade to the DW Pro 1 USB or Pro 2 USB is if you want ULTRA noise-cancelling, or a binaural (two-ear) wearing style. 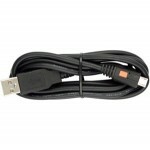 Other than that, the D10 USB is an outstanding choice. 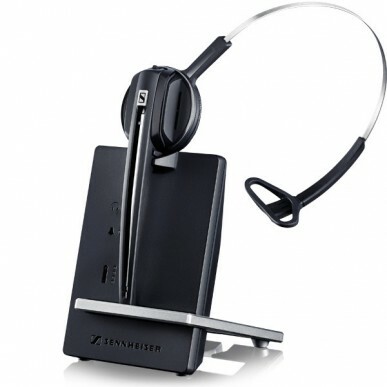 With the lower price, now everyone can enjoy Sennheiser quality! We've already mentioned that this is a USB-only model - if you need to use the headset with a phone, we recommend you check out the DW Office, or DW Pro 1. 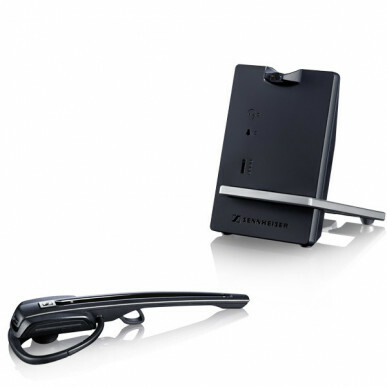 If you're after a headset that caters for your mobile phone as well, then the latest Plantronics Savi W700 series or Jabra Pro 9470 are all excellent. However, it is very important to note that these will not work with your mobile phone when outside of the office. If you are after a headset that works when you're on-the-go too, you simply must check out the Jabra Motion Office. 5 out of 5 Easy To Setup. 5 out of 5 Easy to Use. 3 out 5 flexibility for all users - needs to be adjustable overhead loop. 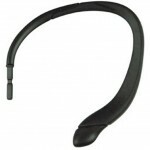 Hi Mark, these headbands are adjustable I have sent you across an e-mail where the adjustable part is.